Dr. Reynaud is a former women’s volleyball head coach at Florida State University where she is currently a research associate for sport management. 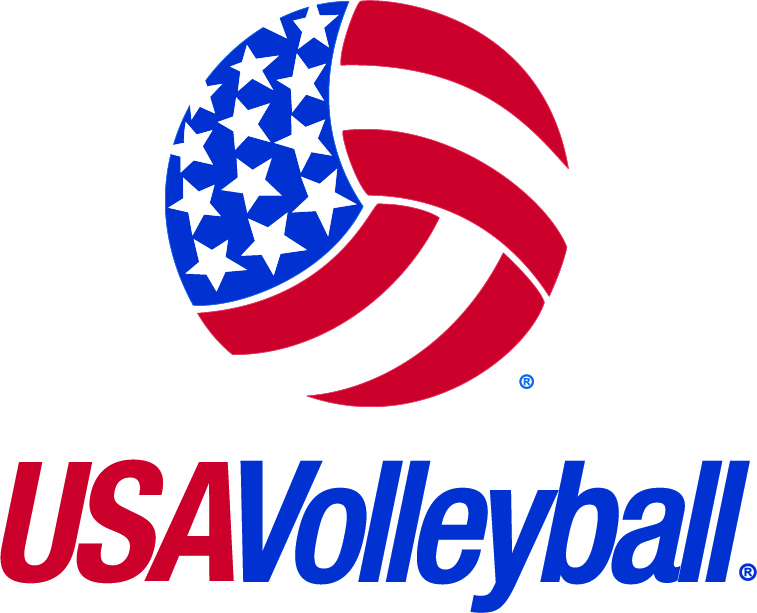 She was instrumental in the creation of SafeSport initiatives for USA Volleyball. Powell, a former volleyball athlete who led her team to three USA Volleyball Open National Championship titles and was selected as All-American five times by the national governing body, was the recent recipient of the Harold T. Friermood Award, the highest honor given by USA Volleyball.